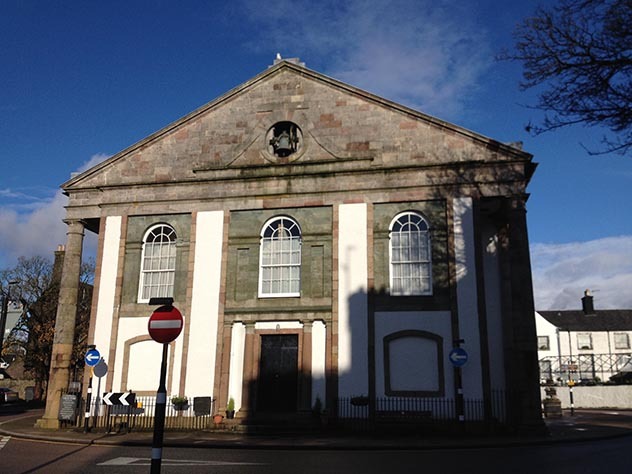 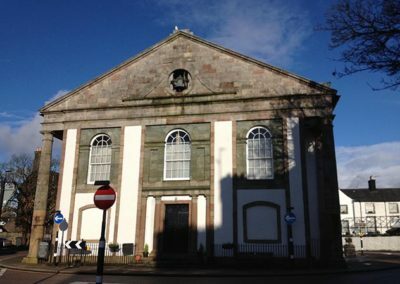 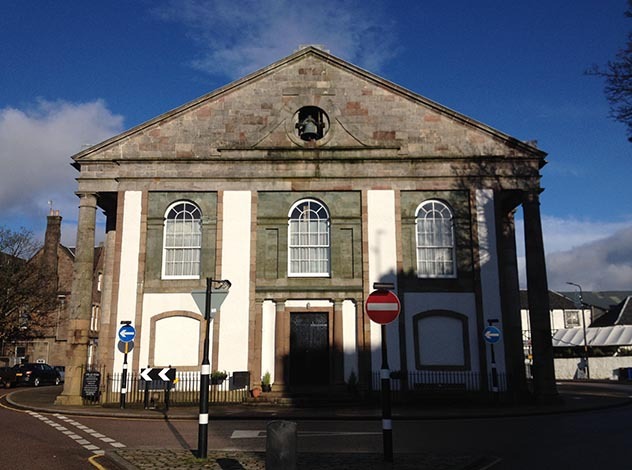 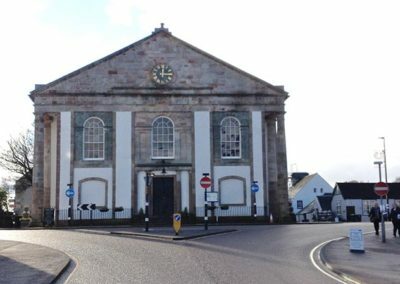 Centrepiece of the planned town, this classical church was designed by Robert Mylne in 1792 to house two congregations, English and Gaelic, each had its own entrance under its own portico. 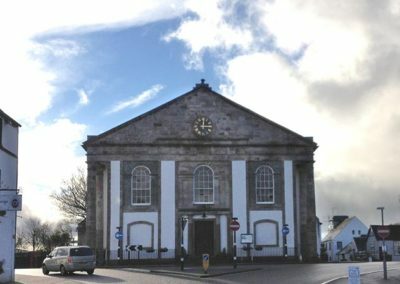 The tower with spire rose from the solid wall which separated the two identical halves, but the spire was demolished in 1941 as it was thought to be unsafe. 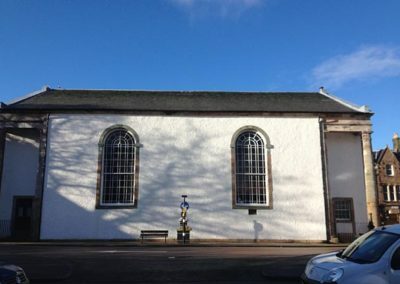 The Gaelic portion was converted to a church hall 1957. A chamber organ by David Hamilton of Edinburgh was installed in 1840s. 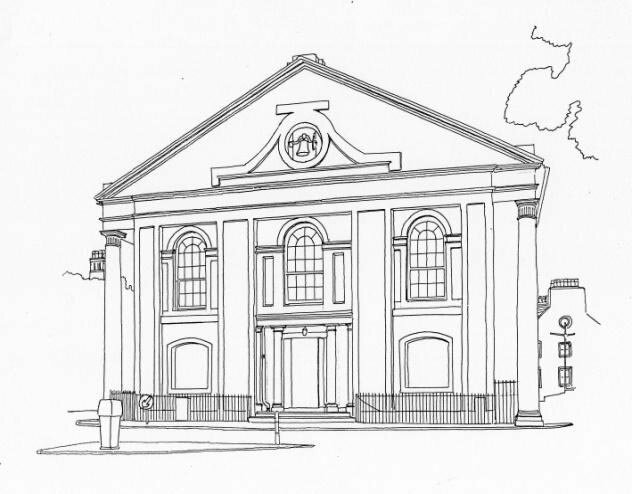 Furnishings, including the screen and pulpit, were installed in 1898. 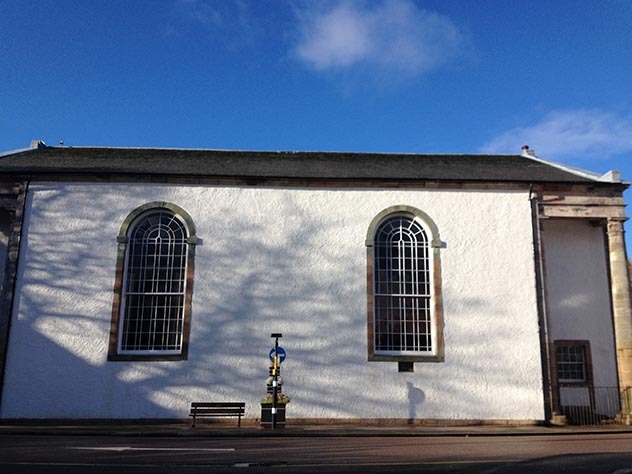 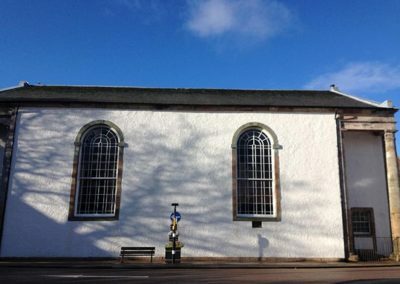 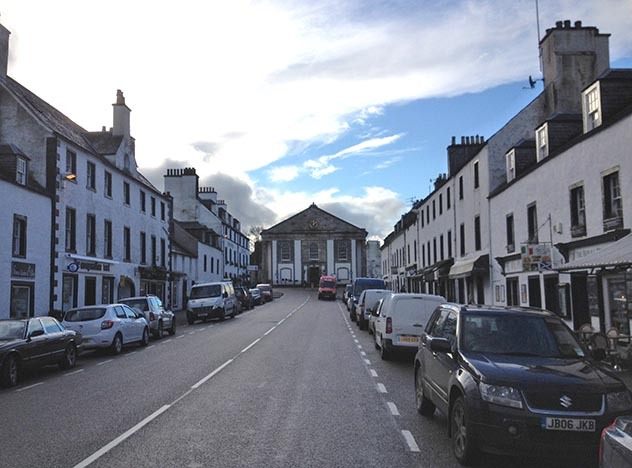 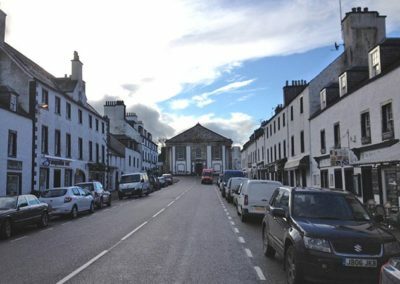 Glenaray & Inveraray Parish Church is a Destination Hub on the St Columba Pilgrim Journey. 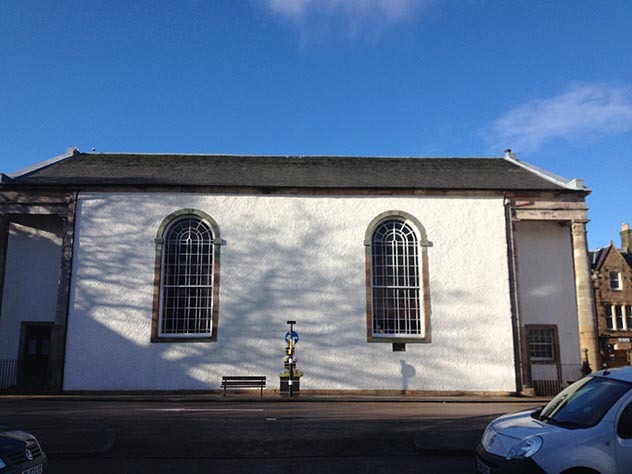 Contact Glenaray and Inveraray Parish Church.